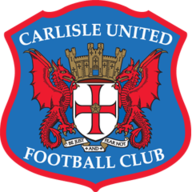 Midtable Tranmere Rovers take on fourth-in-the-table Carlisle United at Brunton Park in Sky Bet League Two on Saturday afternoon. Micky Mellon's side will be looking to maintain their so far unbeaten start to the new campaign and will be confident of doing so having drawn 1-1 at home with fifth-placed Colchester United last weekend. 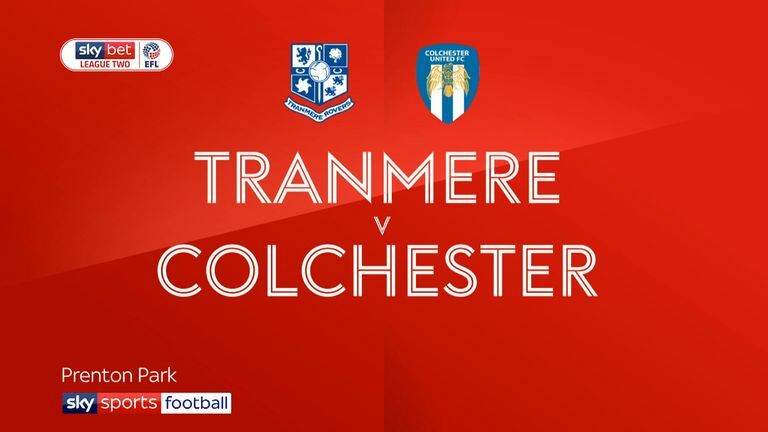 James Norwood put Tranmere ahead in the first half with his seventh goal of the season, only for Harry Pell to bring Colchester level at Prenton Park, a result that sees Tranmere in 14th place in the standings. However, Carlisle are riding high in the table after an excellent start to the season under new manager John Sheridan. And Sheridan's team maintained that good form with a 2-1 victory at Cambridge United last Saturday, secured courtesy of goals from Richie Bennett and Ashley Nadesan. Carlisle and Tranmere last met in the Football League in February 2015 - the Cumbrians won 2-0 with a brace from Charlie Wyke. Tranmere have lost four of their last six league visits to Brunton Park (W1 D1), failing to score in four of those six games. Carlisle manager John Sheridan has won seven of his last eight Football League matches against Tranmere, losing the other on the opening day of the 2011-12 season in League One with Chesterfield. 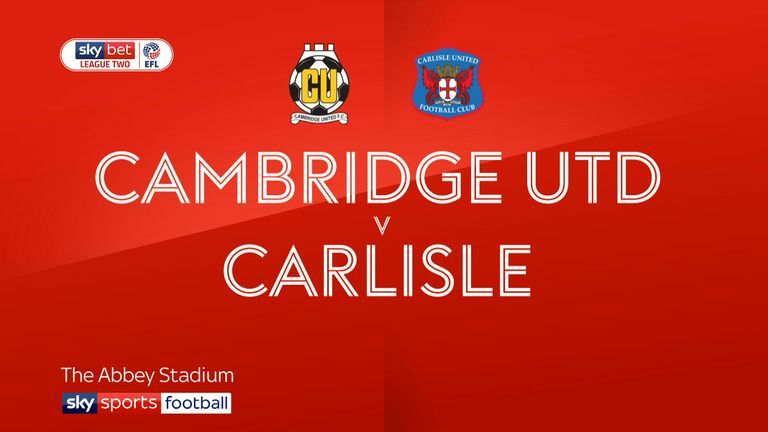 Carlisle have lost just one of their last 13 league games on home soil (W6 D7), a 0-1 defeat to Lincoln in April. 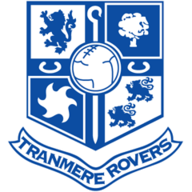 Tranmere's James Norwood (seven) has scored more goals than any other player across the top four tiers of English Football so far this season.